The L 421P provides best in class value. 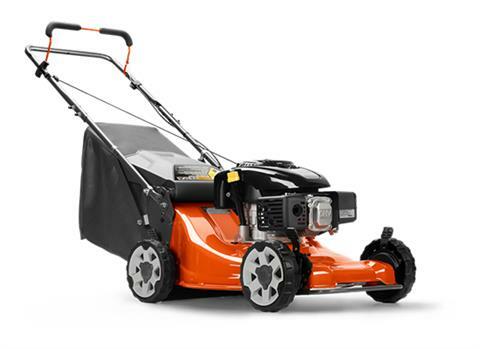 Featuring reinforced PremierCut deck for superior cutting capabilities and long lasting performance. The design was conceived with the professional in mind, with structural improvements made in all the right areas; heavy duty wheels with wear resistant tread, reinforced handle for enhanced response, collision guard for added protection, and a semi-commercial Kohler HD775 engine for improved durability. HEAVY DUTY KOHLER ENGINE: Kohler HD775 engine provides plenty of power for even the thickest turf; featuring cast iron cylinder sleeve, dual element air filter, platinum spark plug, and one year commercial warranty.